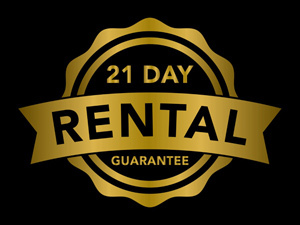 Offering Simple, Straight-Forward, and Stress Free Full Service Helotes Property Management – Choose your level of service based on your specific home – Highest Rated Property Manager in the area – Renting homes in 21 Days, Guaranteed! 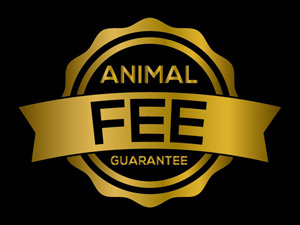 What Makes Us the Best Helotes Property Management Company? 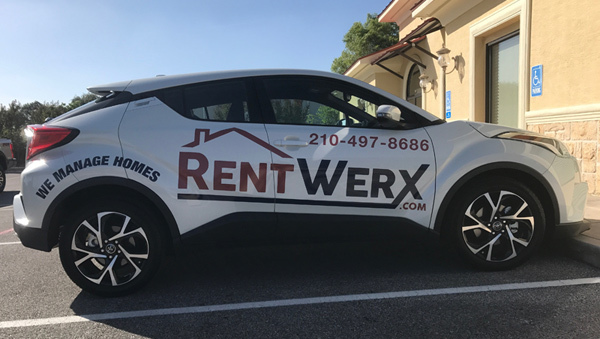 Helotes Property Management by RentWerx provides a variety of services including video marketing, tenant screening, repairs, full service property management, and innovative technology. 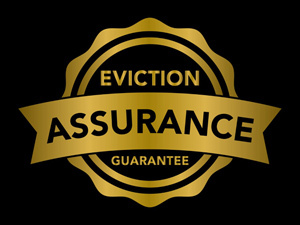 We strive to offer common sense property management solutions using the most modern techniques available. 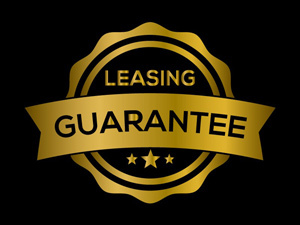 Need help finding an investment property in Helotes TX? 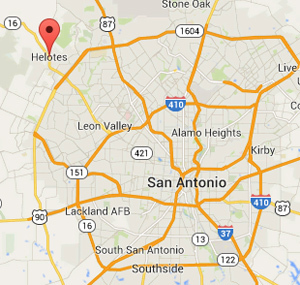 Helotes TX is located on the far northwest side of San Antonio and conveniently located near the Charles W. Anderson Loop, the outer beltway around San Antonio.